Most of us these days would feel almost like we’d lost a limb if we had to go without our smartphone. They are, after all, many peoples’ main link to the wider world and serve a whole host of other purposes besides. It’s for that reason that many online activities and hobbies which were previously limited to desktop computers or laptops have now moved to be more mobile focussed. The only casino app which lets players visit virtual versions of real Vegas casinos, POP! Slots is a hugely popular choice with those who like to play casino games on the move. The app features a wide array of different slot games (many of which are online versions of real Vegas machines), traditional table games and both classic and more modern card games to boot. As well as offering that stunning selection of different games, POP! Slots also boasts a range of additional features. Players can, for instance, earn loyalty points for real Las Vegas hotels and take part in daily events which provide bonus chips and/or free spins for slot games. Self-proclaimed as the ‘world’s biggest casino community’, Huuuge Casino combines a varied selection of different games with a well-developed social side to add extra fun and enjoyment. The range of Huuuge Casino games includes a large number of varied slots, with different themes and styles of game well catered for. There are then also all of the traditional casino games, such as baccarat, poker and roulette, that you could possibly want. Daily bonuses and giveaways are sure to keep players interested, as are the app’s clubs and leagues which each player can join along with their friends. 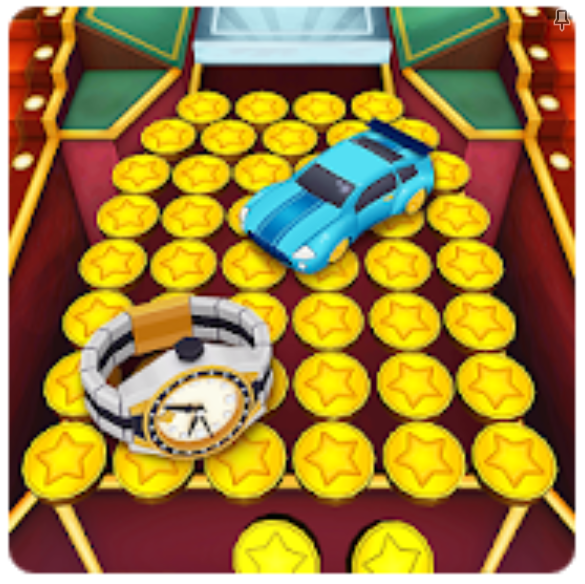 An innovative little casino app which has proved really popular with Android users, Coin Dozer: Casino provides fans of gaming on the move with something a little bit different. The app is based on a casino coin pusher style game but with loads of added extras and additional features to make it far more interesting. Players must add their coins to the virtual coin pusher machine in the hope of extricating some of the many valuable items sitting on the machine’s tray. 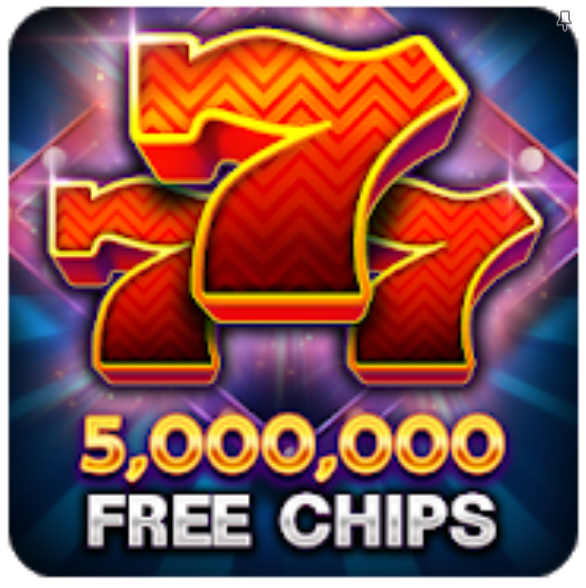 Those obviously include further coins, but also feature special prizes to level up in the game and casino themed rewards. An attached slot game provides yet another way to win big, as does the fact that causing each letter of the word ‘Jackpot’ to fall from the machine unlocks the game’s main, large coin payout. The only app on our list which isn’t a free to play only casino offering, the mFortune Casino Mobile Slots app is actually a real money casino app which also allows users to play for free via its demo mode. That demo mode, however, provides full access to the app’s impressive array of slots and justifies mFortune’s place on our list. The slots you can play via mFortune range from the most traditional, classic machines imaginable to truly modern video slots that let you join a main character’s adventure like a full-on video game. Regular new slot releases continually bolster the selection and whatever the style of slot, you can be certain that an mFortune Casino game will benefit from dynamic graphics and intuitive gameplay. 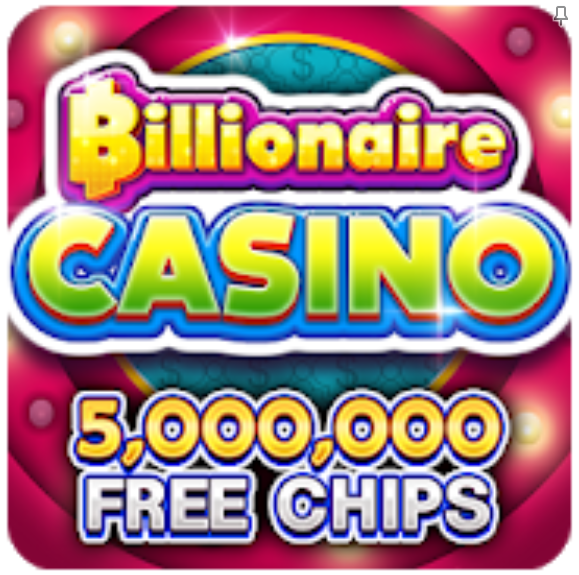 The final entry onto our top five list of the best free casino apps in the Google Play Store is the Billionaire Casino app. 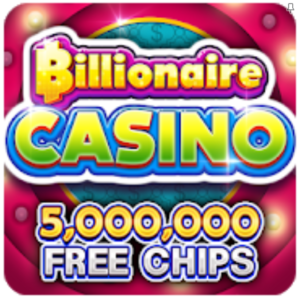 Another offering which aims to combine both entertaining casino gameplay and a fun social element, Billionaire Casino is certainly deserving of a mention amongst the top free casino apps around. 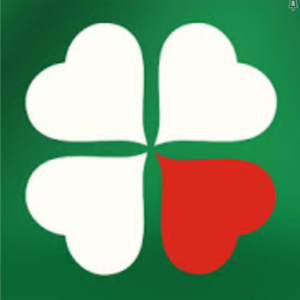 The app offers more than 100 different slots for players to choose from and supplements them with poker, baccarat, roulette and other classic casino staples. 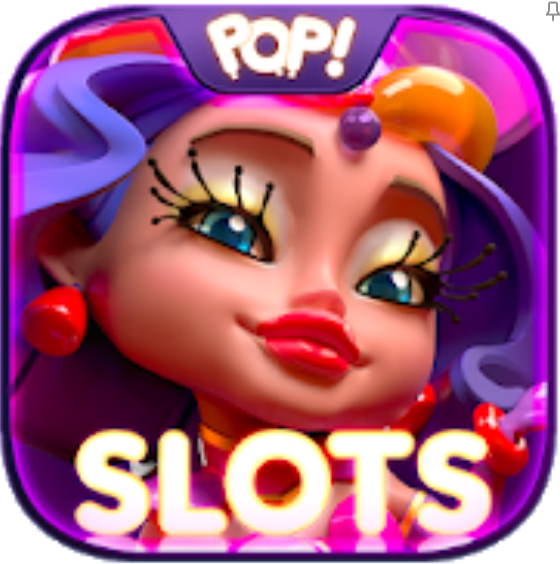 The many different slots on offer benefit from varied and interesting themes, whilst all of the Billionaire Casino games feature really impressive graphics. Daily bonuses and the choice to either play solo or with friends in clubs round out what is an all-around impressive app.